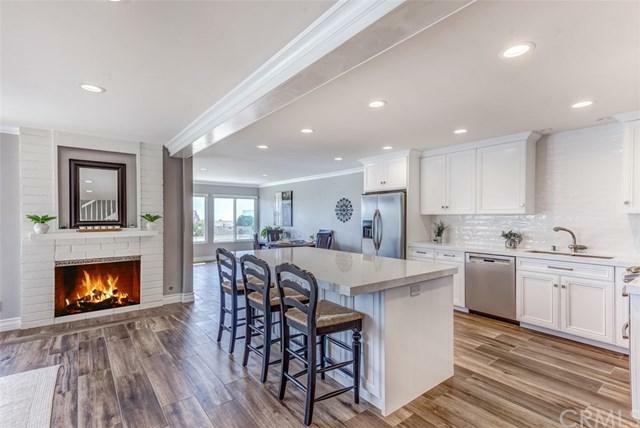 This Incredible Coastal Home in Niguel Shores has it all! 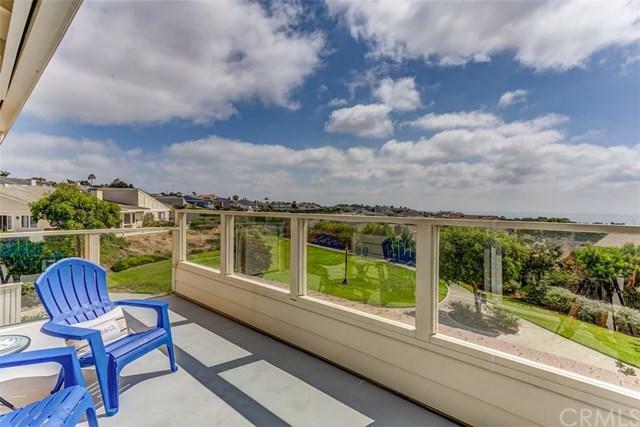 Breathtaking oceans views, gorgeous contemporary kitchen remodel, expanded floor plan, large patio & a perfect location! Open designer Kitchen boasts white quartz countertops, huge center island, quality cabinetry & stainless steel appliances. Spacious family room w/fireplace is now open to the kitchen for the perfect floor plan. Additional room off the back to enjoy the ocean views. The entire downstairs has beautiful tile wood flooring throughout for easy beach living. Upstairs you will enjoy spectacular Catalina, Sunset & Blue Water Ocean views from the master suite & the large viewing deck. Wake to the ocean views every morning & relax to the sunset nightly! The master suite is a true suite, it runs across the entire back of this home! Sit by the cozy fireplace in the retreat area & enjoy your views. The 3rd bedroom has been expanded, possibly use as a bonus room? Milgard windows & sliders throughout.HardiePlank Cedarmill Siding has been installed on the exterior the home & the air ducts & heating updated. Incredible Pride of Ownership Here! Incredibly private & unique location at the end of a cul-de-sac with no home on the other side. The extra long driveway provides pkg for several cars. Backing to greenbelt, walking path & gardens. 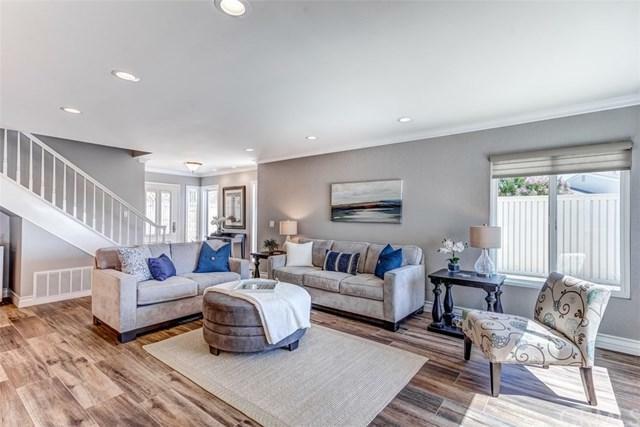 Niguel Shores is a 24 hour gate guarded community w/resort amenities: pool, spa, 4 tennis courts, clubhouse, Strands beach access & bluff top park. Must see to appreciate the views! Sold by Christopher Wright of Chris Wright, Broker.